When you think of business travel safety your mind probably goes straight to overcoming challenges such as a cancelled flight, avoiding a political rally or even something more extreme like terrorism. Yet for certain groups of travellers, it’s the culture of a region that poses the biggest and most complex challenges. 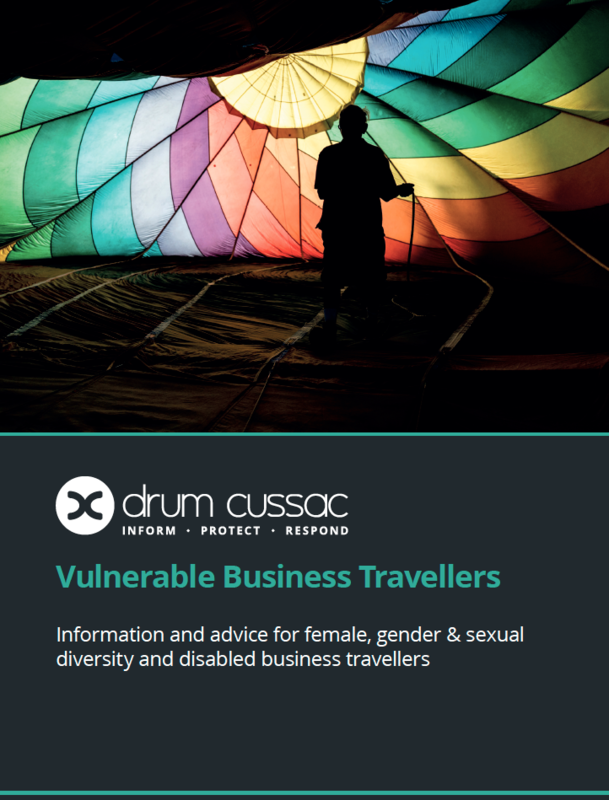 As the number of female and gender and sexual diversity business travellers continues to grow, it’s essential that your organisation understands the unique challenges faced by vulnerable travellers in order to fulfil your duty of care obligations. Our team of experts are responsible for ensuring the safety of more than 15 million lives each day and possess decades of experience between them. By working with you as partners, we can help to proactively mitigate risks before they impact your people or your organisation.